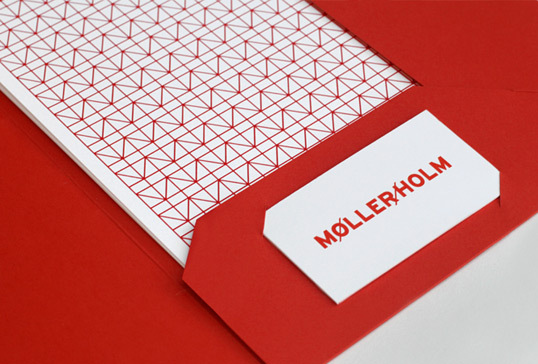 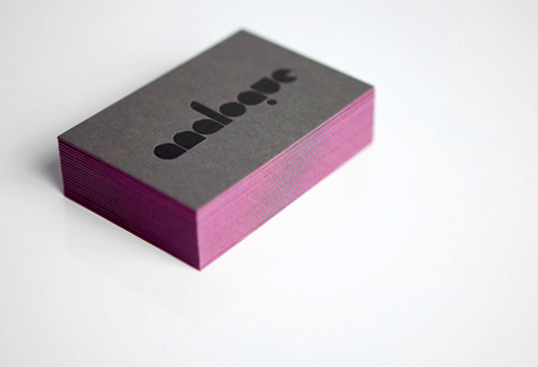 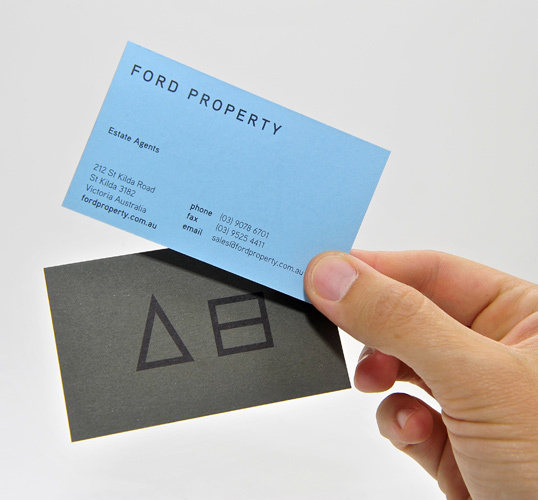 “Self-initiated folio corporate identity project for Melbourne-based architect studio Møller/Holm. 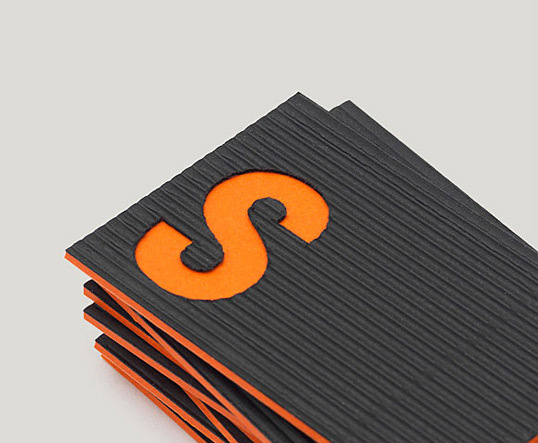 “Pushing the ‘S’ in screenprinting, we developed this simple brand device. 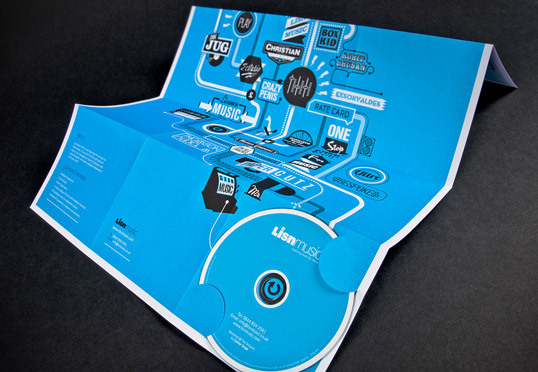 It allowed us to enhance key words, create messages relevant to the target audience and comment on the media in use – such as Sealed for packaging tape. 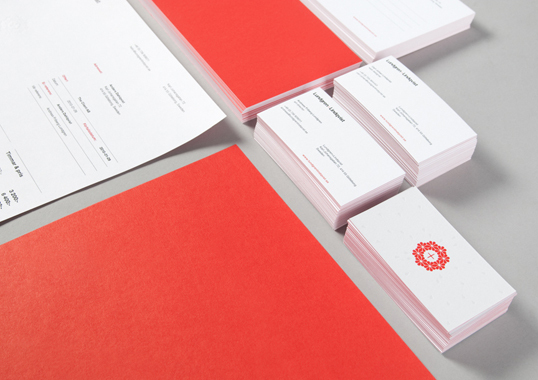 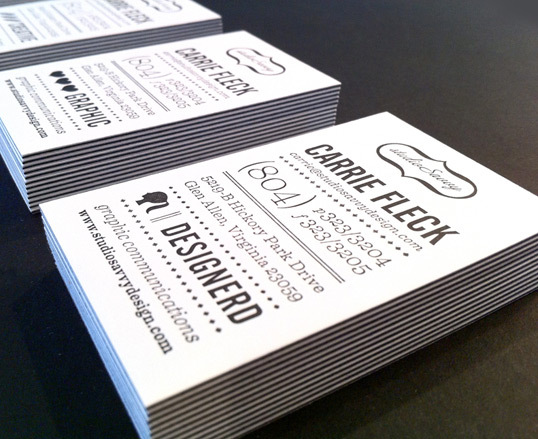 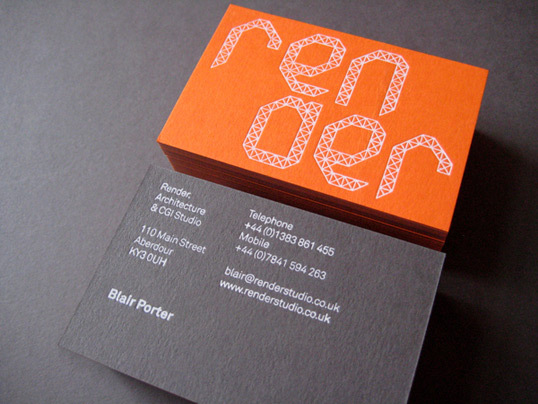 “We strongly believe in the value of print, so as a print-based designs studio, we feel it’s important that our stationery is a showcase of what we can do within the medium. 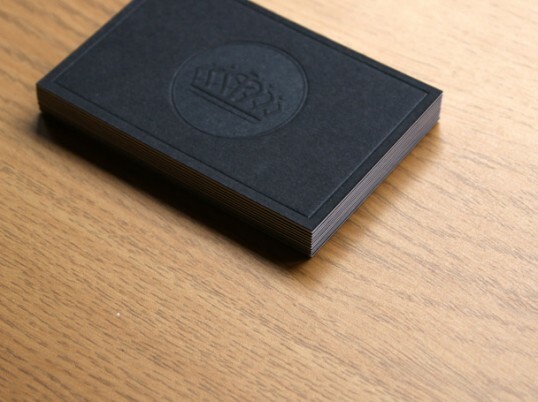 We created a bespoke logo that was then embossed across all of our stationery, creating a latex texture on uncoated paper. 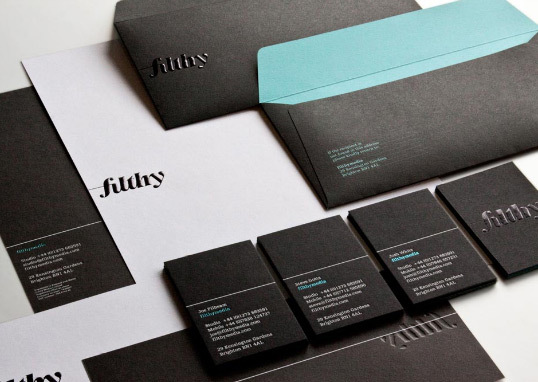 We used a color palette set in black & white, with a hint of turquoise to demonstrate the attention to detail we like to achieve with all of our projects.